When: August 18, 2018 | 09:00 a.m. to 10:00 a.m. 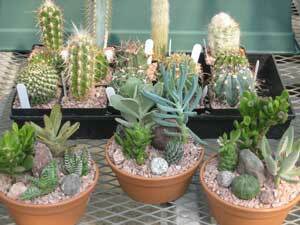 Learn how to design, plant and take care of your own succulent garden. 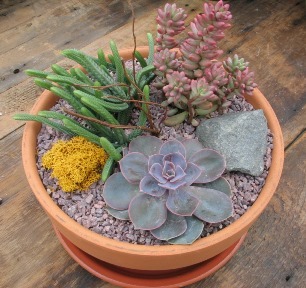 Choose from a variety of amazing succulents to make an 8″ terracotta dish garden. This class lasts about an hour. Kids 8 and older, welcome with an adult. 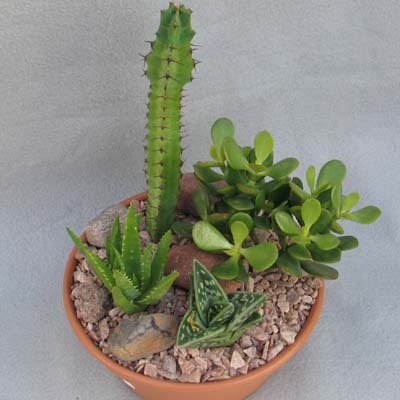 Materials Include: 8″ clay dish garden, 3 succulent plants, succulent soil, top dressing rocks.